The event is the strongest regional event of its kind in the U.S., and among the best in the country. 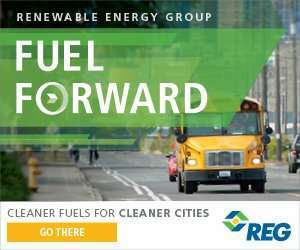 Ohio Clean Fuels is excited to announce that they have selected September 18 – 20, 2019 for the Midwest Green Transportation Forum & Expo. The event, which will take place at the Marriott Columbus University Areas, was formerly known as the Midwest Green Fleets Forum & Expo and has been rebranded to continue its focus on advanced transportation. Although the name has changed, the event will live up to its reputation as the being the strongest regional event of its kind in the U.S., and among the best in the country. Years ago, no viable alternatives to petroleum fuels existed on a mass scale. For several years now, cleaner and sustainable vehicle fuel vehicle technology choices have been expanding. Today, the very nature of mobility is changing. Ohio Clean Fuels sees the transportation energy sector blending with building, utility and other sectors. These changes present new opportunities and threats to fleets as well as commercial developers, employers, policy makers at all levels, planners, manufacturers, utilities, and others. 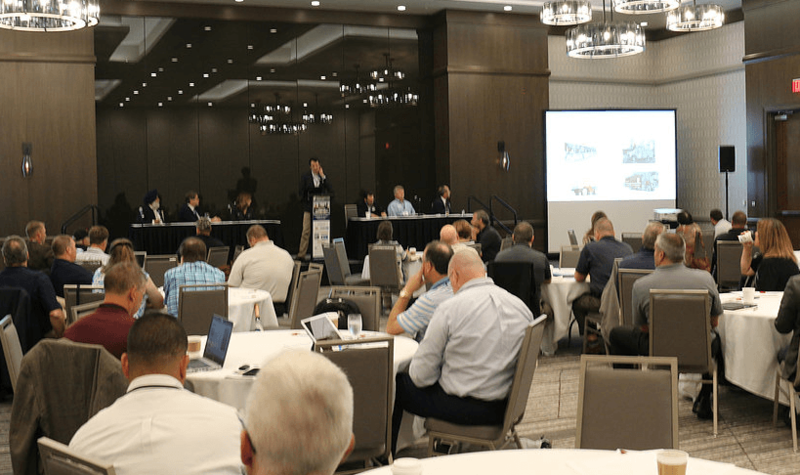 The Midwest Green Transportation Forum and Expo and Clean Fuels Ohio’s broadening organizational focus will provide opportunities for a wider collection of stakeholders to learn and connect. We also believe this will make expanded event even more valuable to fleet leaders. Those who attended the 2018 Forum & Expo already saw this expanded vision on display. We presented three educational tracks: Advanced Fuels and Management, Advanced Mobility and Transportation Electrification. The event featured a broad range of plenary speakers and some new exhibitors and sponsors. The feedback we received from attendees suggests we hit the mark, but we know it’s always possible to improve. “The Blueprint for Success” is the theme of this year’s event. Organizers plan to structure the sessions to help attendees identify the best solutions to meet their unique needs. As they begin to fully develop the program, organizers would love to hear your ideas. 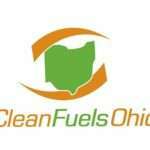 Those with comments are welcome to contact me Sam Spafforth at Sam@CleanFuelsOhio.org. Clean Fuels Ohio is a statewide nonprofit organization that improves air quality and health, reduces environmental pollution, and strengthens Ohio’s economy by helping businesses, governments, nonprofits and individuals transition to cleaner, domestic fuels and energy-saving vehicles.